Being imprisoned is one of the things people don’t want to happen in their lives. Life inside the detention cell really means punishment since you cannot once again experience the outside world for a long period of time. The agony adds up because you also get a limited time of seeing and spending quality moments with your loved ones. You suffer from uncomfortable living inside the cells together with other people who are in jail. For a father to see his child pass away before him is a very heartbreaking experience but what more, if you are a father who is in jail and your daughter who will visit you one day, is not walking towards you, but she is already lying inside the coffin? That was the worst verdict that could ever happen to a father who is in jail. 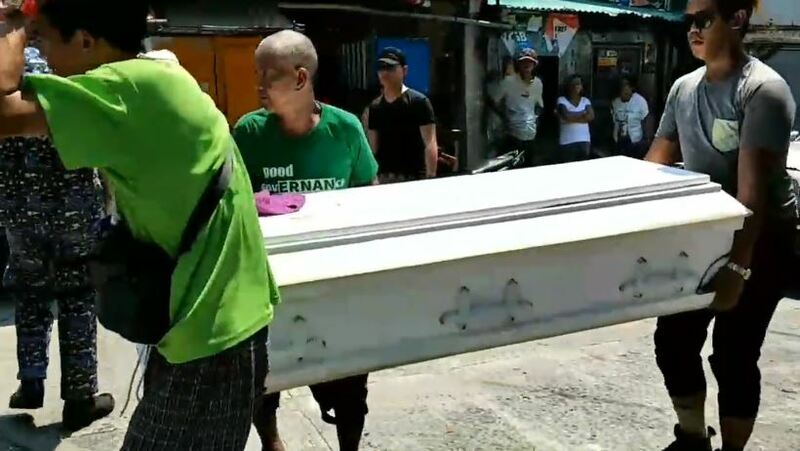 A netizen has captured this tear-jerking event where three men towards the jail building carry the daughter's coffin. They were going near to a small window of the penitentiary. To make things more devastating, the father is not allowed to out the cell and could not look closely to his late daughter. He can only see her from a near distance. People have been gathering to go near and see what is happening. They have suggested that to open the upper part of the coffin so at least the father would have a glimpse of his daughter's peaceful face. Correctional facilitators are known to be strict in following orders and accepting invitations of the inmates that is the girl in the coffin is not even allowed to go inside the jailhouse. It is the worst feeling for a father not to be able to hug or even see closely her daughter before it is brought to the final resting place. He is not even allowed to attend the wake of his daughter. 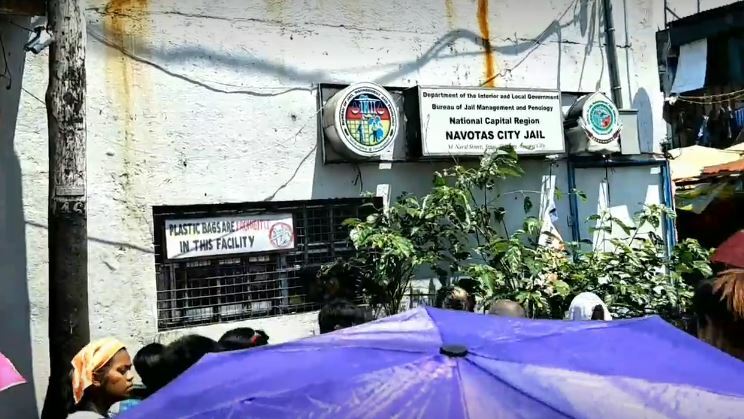 Netizens who have seen the video have been expressing their disappointments to the Corrections because they lack some considerations for such kind of situations. Others have said a simple one hour of a half can at least ease the broken heart of the father. But it already happened, and nothing more can make the fathers heart whole again after seeing his daughter lying in a coffin from afar.